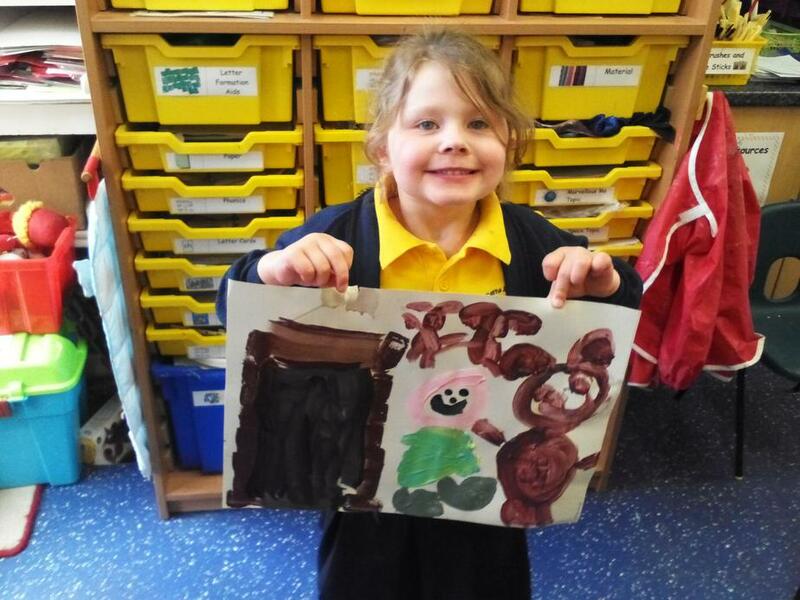 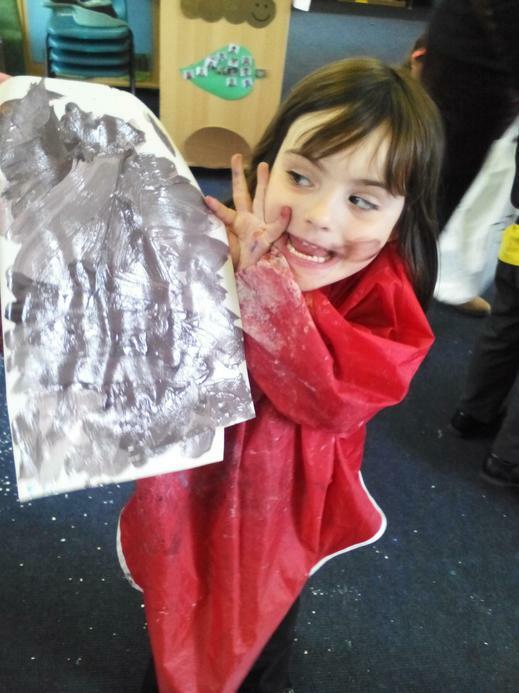 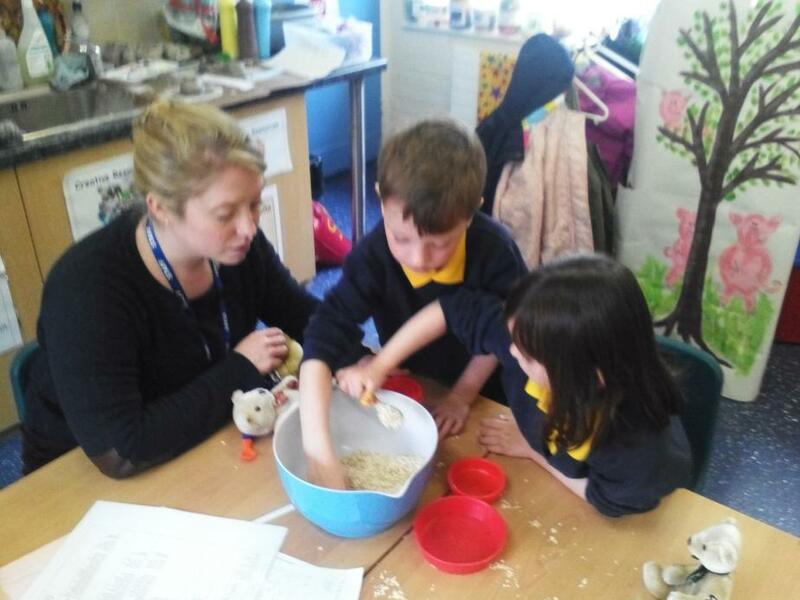 This week we have been enjoying learning about the story Goldilocks and the Three Bears. 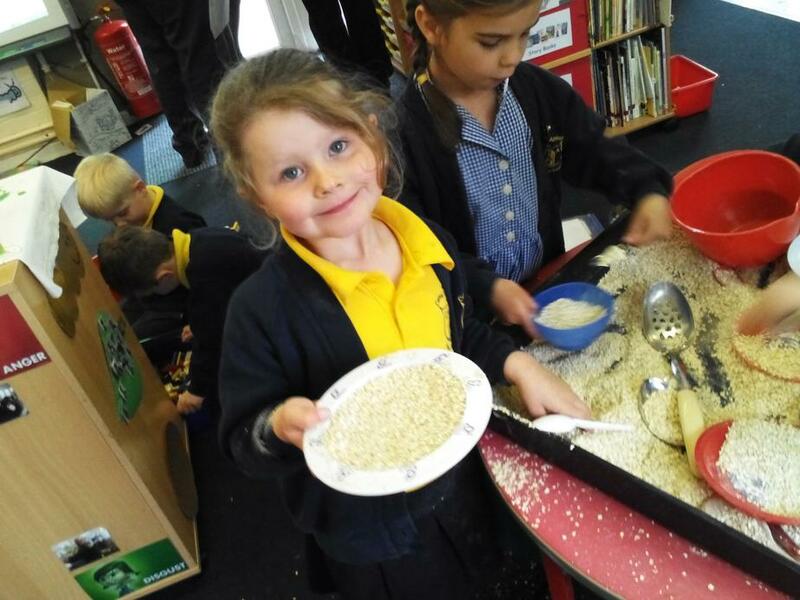 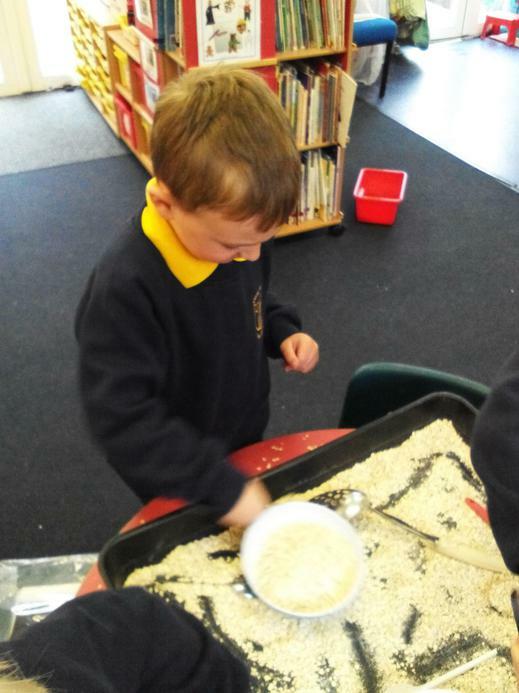 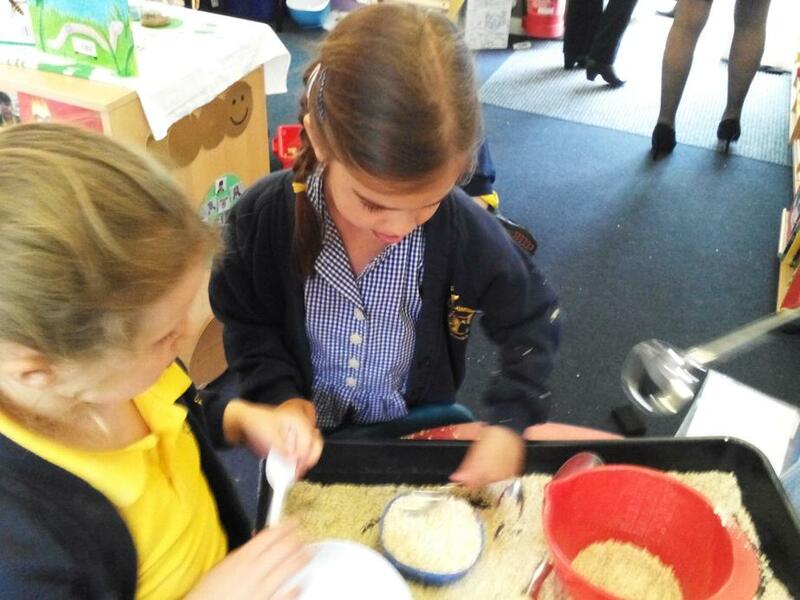 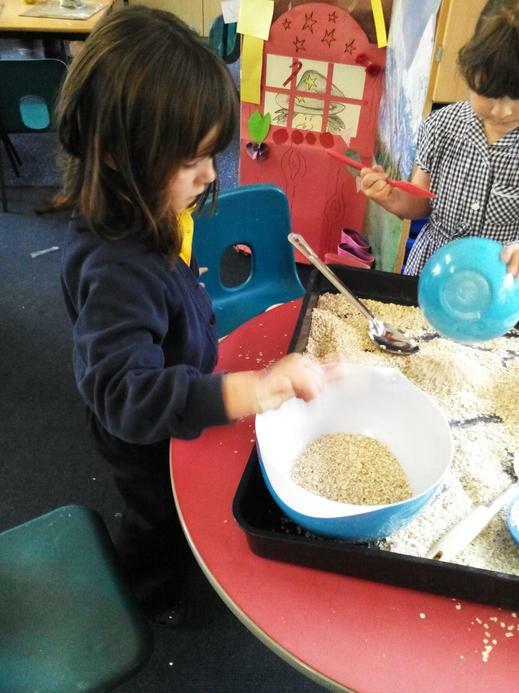 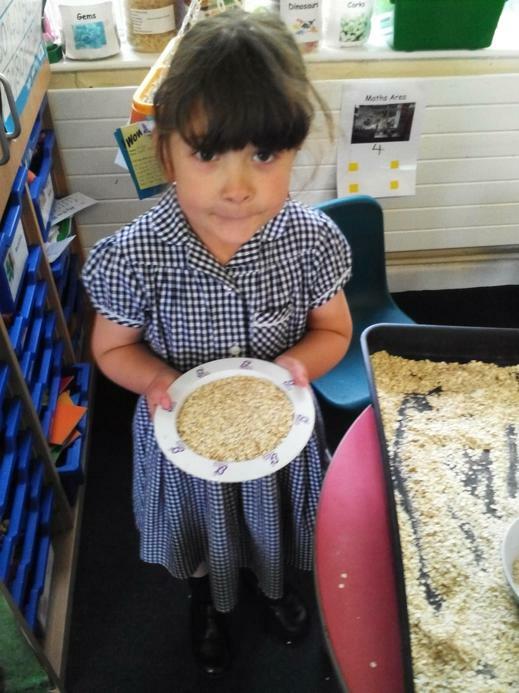 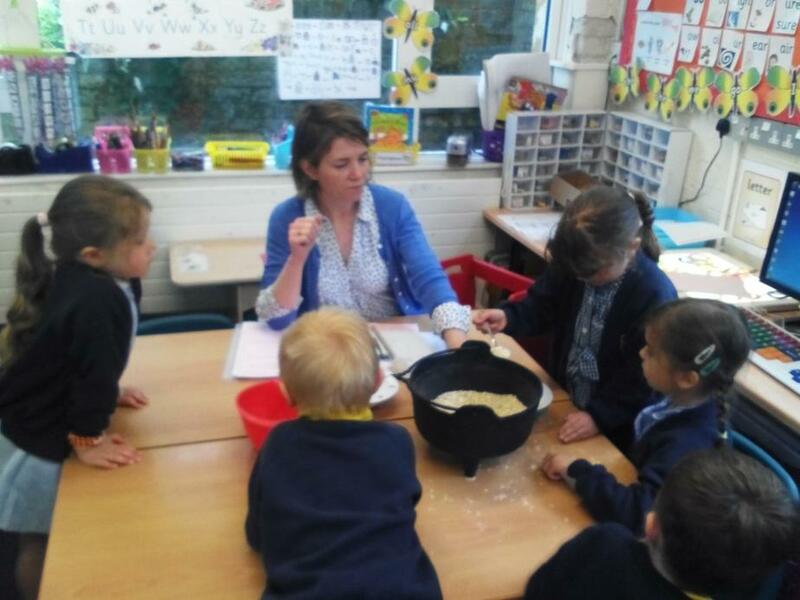 In Maths we have been learning about capacity by measuring using porridge and spoons! 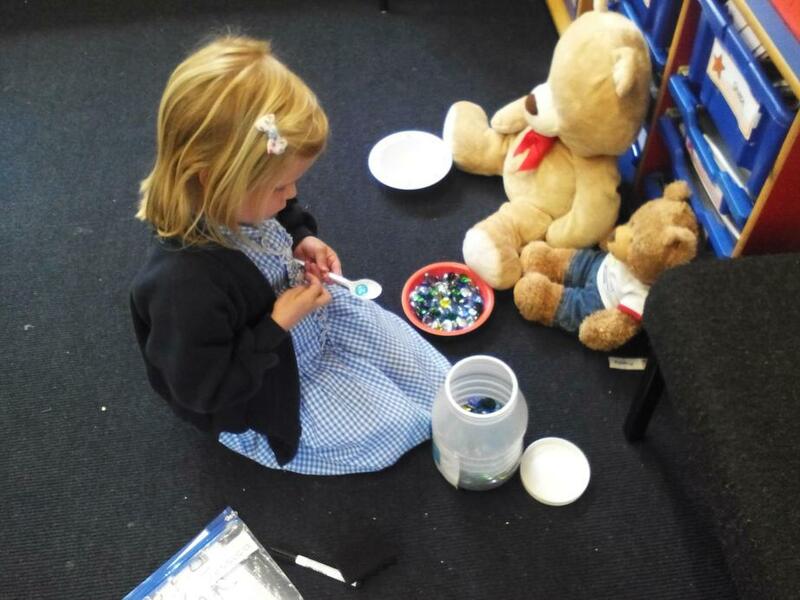 In Literacy we have been learning to write sentences by writing about Goldilocks and the Three Bears. 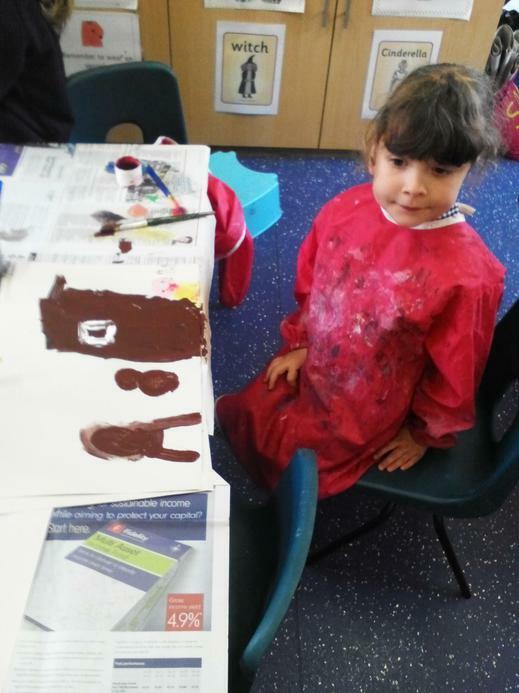 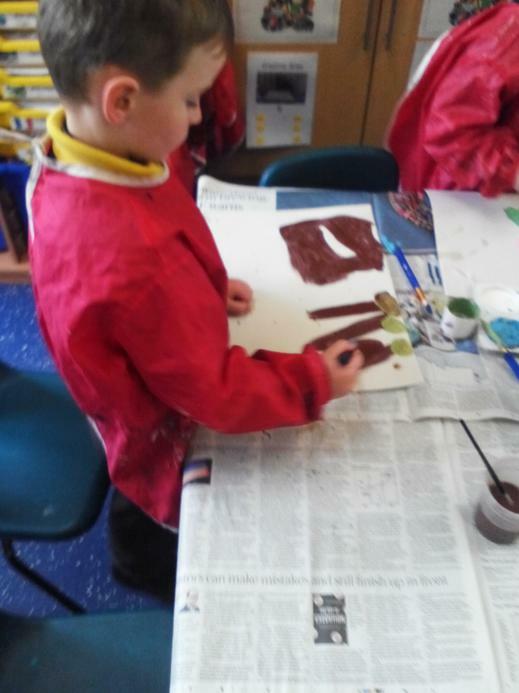 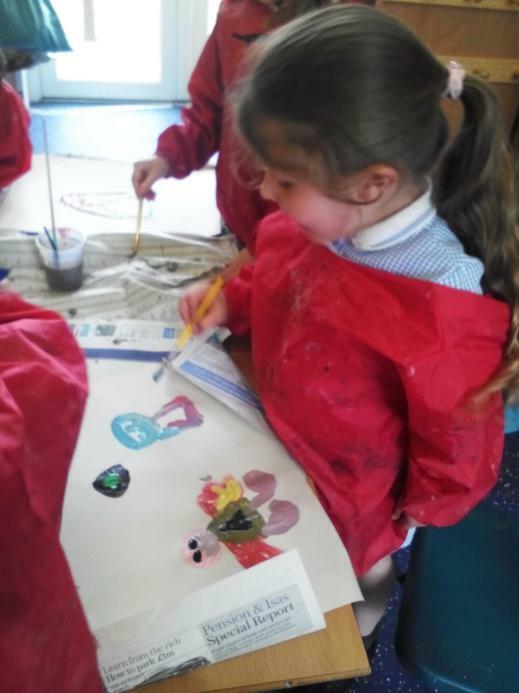 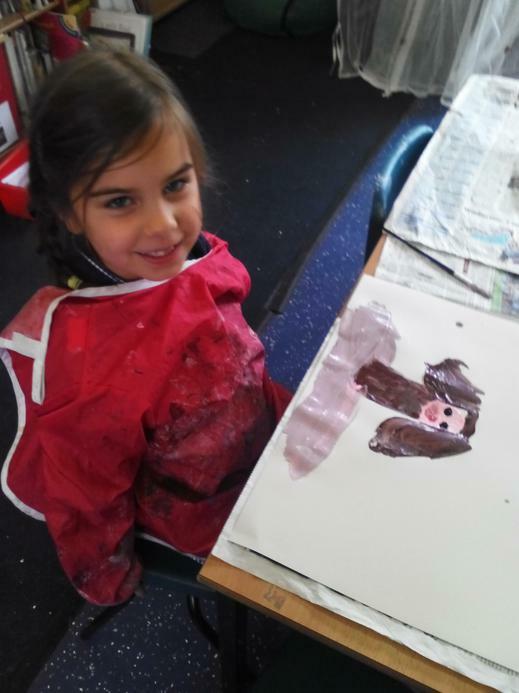 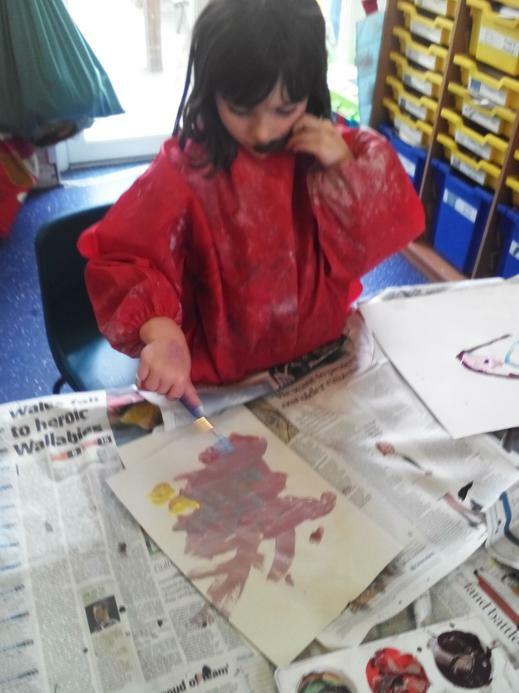 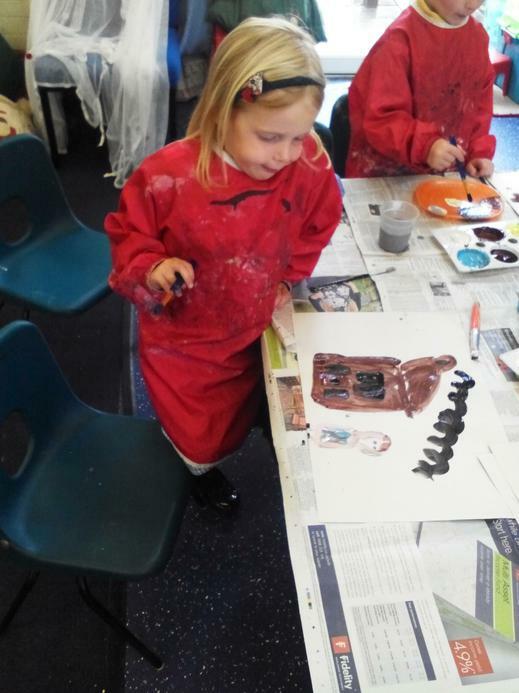 In our choosing time we have been making the Three Bears Cottage, painting the Three Bears and Goldilocks, using Beebots, using tablets and writing cards and stories as well as much much more! 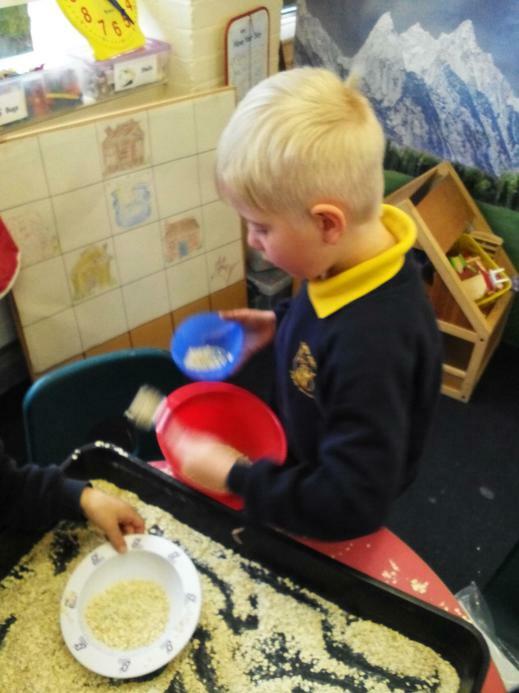 We have had great excitement as our caterpillars have slowly been turning into cocoons! 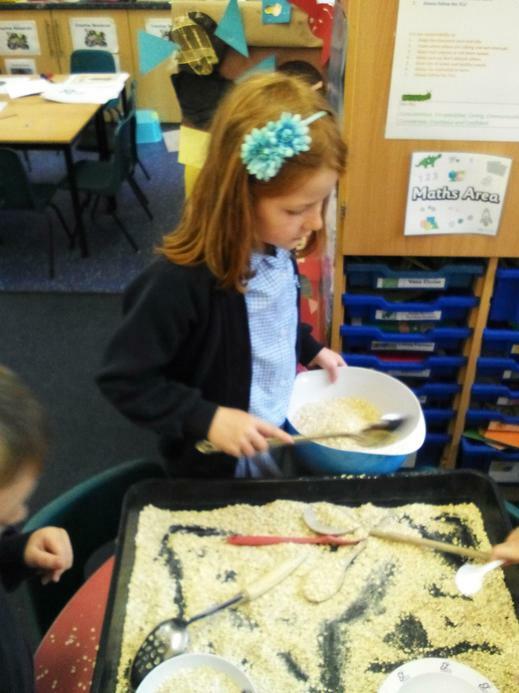 The children have loved watching them change and grow! 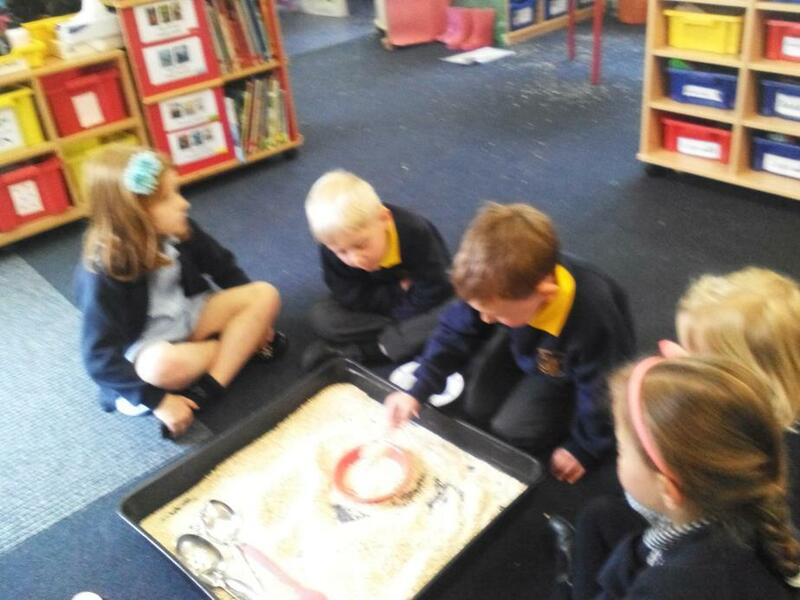 We have had some great questions about them too. 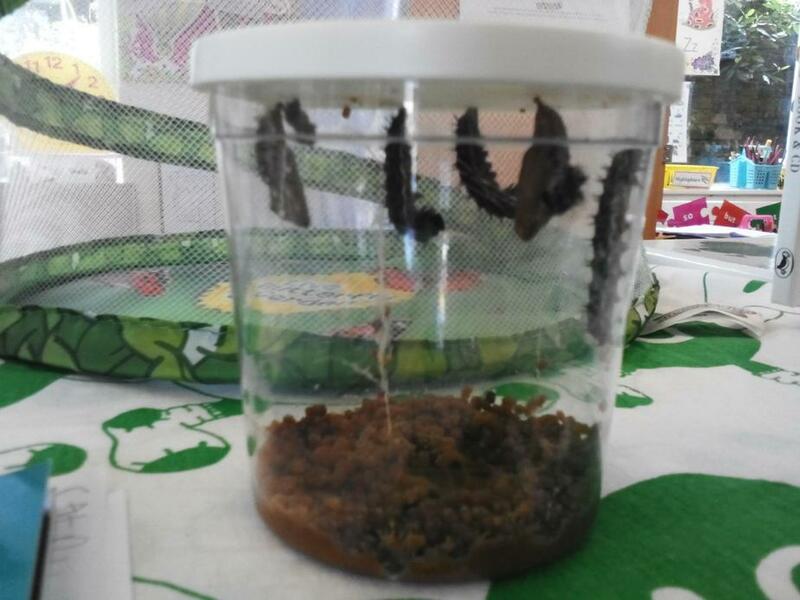 We look forward to seeing them turn into butterflies!